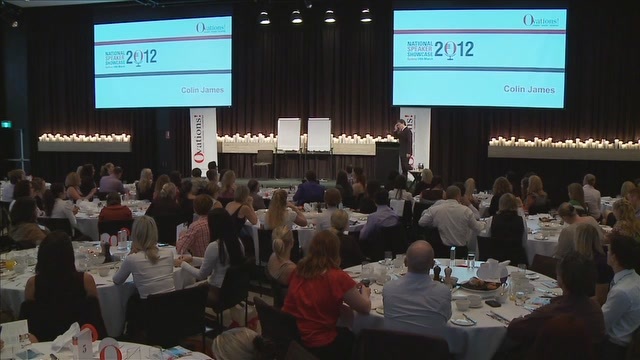 Colin James has been helping people navigate the shifting landscape of business for over 20 years. He helps people find better ways to develop intelligent leadership, change and collaboration. Essentially, how do we establish cultures where 'Followership' naturally arises? In a world of fast change and expanded options this is a crucial conversation. Colin is the Director of Atmore International and his background in broadcasting and marketing provide another dimension of experience. But it is his unique corporate framework and content that sets him apart. This framework has been developed by years working at the highest levels with a range of companies around the globe. He brings a profound commitment designing outcomes which enhance people's professional and personal capacities. Delivering practical keynotes, training and facilitation his approach is honest, direct, unique and highly inclusive of every group he works with. If you are looking for a powerful keynote, workshop, strategy session or full day facilitation Colin will provide a fresh 'lens' for business to consider culture and leadership. Leadership is theoretically easy. That's why there are tens of thousands of books on the subject. Of course it's more complex than reading a book or article. What constitutes excellent leadership? Does the answer lie in focusing on "Followership"? Followership challenges both Leaders in organizations (how to be a better leader) and employees (how to be a better 'follower'). Colin James has been studying, exploring and researching the nature of Leadership and Followership for 3 decades. 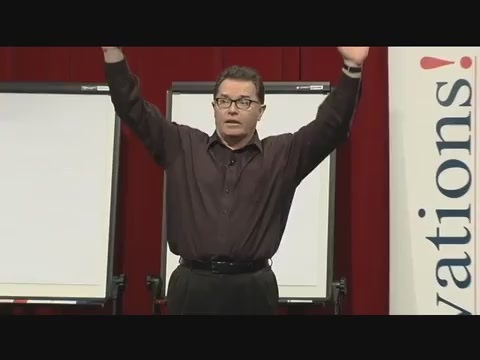 He draws upon a host of stories, references, humour and his unique graphic presentation ability to hold audiences fully engaged and enthralled. More importantly participants are not just left with a powerfully positive message but also with practical, immediately applicable skills. What makes an excellent follower? Understand how beliefs are encoded and give participants strategies to manage believe change effectively. Demonstrated by teaching the audience step by step to draw an artist quality portrait in one hour. Recognize self-sabotaging belief patterns and challenge areas in their work and personal lives where limiting beliefs could be getting in the way. Move from victim to accountability thinking and behaviour and apply healthy change practice in their teams and organisations. The power to face challenges, make decisions, face challenges and take others with them. The power to merge people, processes and tasks. Leaders get to know themselves, understand others and work cooperatively. The number one cause of workplace disruption, conflict, disengagement and low productivity is stress and anxiety. The ability to manage stress and handle anxiety is a skill. Now here is the fact that confronts many: the workplace does not cause stress and anxiety. How can we say this? Because, in any workplace, not everyone is stressed or anxious. Different people in the same context respond differently and, to keep it simple, respond either productively or negatively. What?s the difference? This is a deeply powerful idea that Colin James has been developing for 20 years. It leaves everyone who hears this keynote or completes this workshop able to handle stress and anxiety immediately in their lives ? professionally and personally. This can be a catalyst for both a cultural shift and for personal effectiveness to skyrocket. LMS is a game changer. 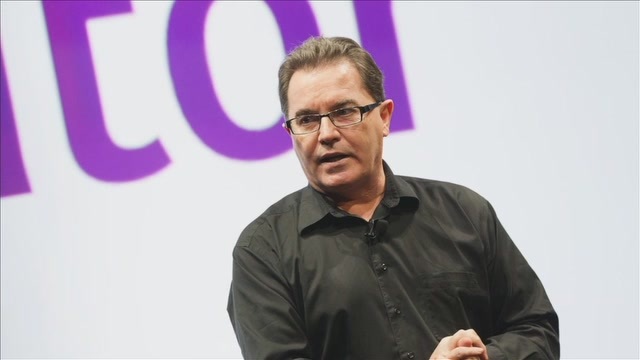 - Executive VP Asia Pacific, Oracle Inc.
Colin is great. Very inspiring & had great real life examples of leadership & our attitudes. Outstanding delivery laced with humour and great anecdotes and stories. This coupled with and deep insights into leadership and engagement, made for a great conference. Thank you Colin - you are best in class!